Russia’s largest bank, Sberbank, could buy into life insurance company Allianz Life, a subsidiary of German insurance major Allianz, Vedomosti reports citing Sberbank and Allianz officials. 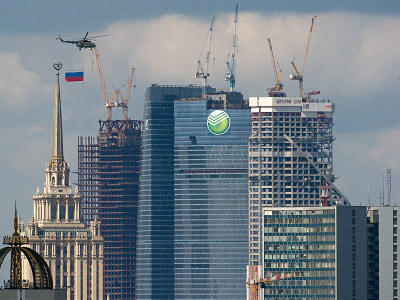 ­Reports suggest the deal is about to be sealed, while Sberbank insists a final decision has not yet been taken. Allianz Life will provide the foundation for advancing Sberbank’s customers’ and card holders’ life insurance project development. Allianz Life holds an attractive batch of licenses in life insurance and accident and critical illness insurance, as well as pension insurance with a share capital of 60 million roubles. According Rosstrakhnadzor, in the second half of 2010 Allianz Life gained 2.2 million roubles in award payments, while payments for insurance cases amounted to 811,000 roubles. According to laws governing the insurance business, licensed insurance companies must increase their share capital to 240 million roubles by January 1, 2012. 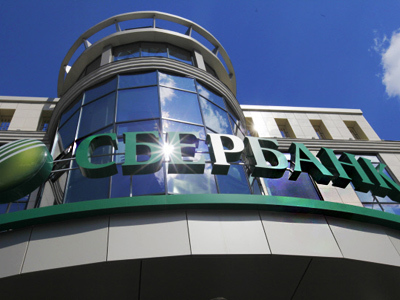 Paul Samiev, Deputy Director of the Expert RA, believes a set of existing licenses could cost Sberbank 5-10 million roubles. Nikita Ignatenko, an analyst with InvestCafe, says this purchase will expand Sberbank’s services and create new business opportunities in the insurance market. 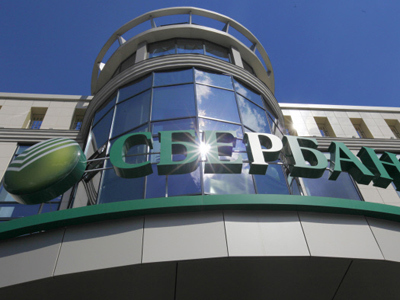 “Sberbank has long been looking and examining the insurance business and Russian Insurance market having mentioned several times its interest in development of this segment. 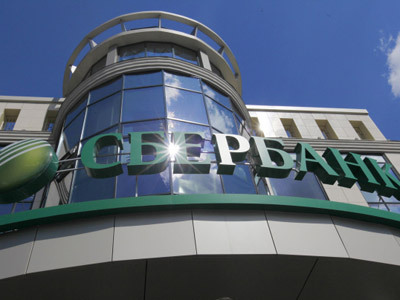 In addition to traditional insurance of collateral property of borrowers, Sberbank has launched a partner insurance program for banking card holders including such options as travel insurance, payments insurance, life insurance etc. Above all, the bank has introduced an insurance program for payroll clients and employees. Acquisition of Allianz Life is a clear opportunity and excellent base for insurance business development and market competition using the bank’s huge client database and chain network,” says Ignatenko.